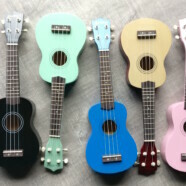 Save up to $30 when purchasing an ukulele starter kit set! 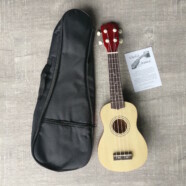 A lightweight but sturdy bag for your Soprano or Concert sized Ukulele with a handy pocket in the front for your accessories. 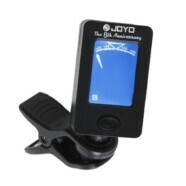 Easy to use digital instrument tuner.